Allison Langdon and Peter Stefanovic have been confirmed as Weekend Today co-hosts, making Today a 7 day a week Stefanovic affair (and that’s despite Karl being voted Overexposed by site readers). Stefanovic first joined in 2015 as news presenter before a host role in 2016 ahead of 60 Minutes. Jayne Azzopardi will present news on Weekend Today. Not forgetting Stefanovic’s wife Sylvia Jeffreys also reads news on the weekday edition. Langdon will combine co-hosting Weekend Today with her 60 Minutes role, while Peter Stefanovic will join the Nine News Sydney team. “I’m really excited to be joining the Weekend Today team,” said Langdon. “Pete is a great mate and has been for many years. We both take our journalism very seriously but not ourselves. We have a lot of laughs together and I look forward to sharing that with our Today audience alongside Jayne, who is one of the best and hardest working journalists in the country. Langdon and Peter Stefanovic begin from Saturday January 20. Two top-class journos together on Weekend Today can only auger well for the program particularly with Pete’s international experience and his talents as a terrific wordsmith. Pete seems like a nice guy but last time he filled in he did a terrible job; really cringeworthy. Based on his performance this week I think Brenton Ragliss would be a much better choice. 9 must think that the viewing demographics of 60Min are the same as Weekend Today. Interesting to see if that’s the case? 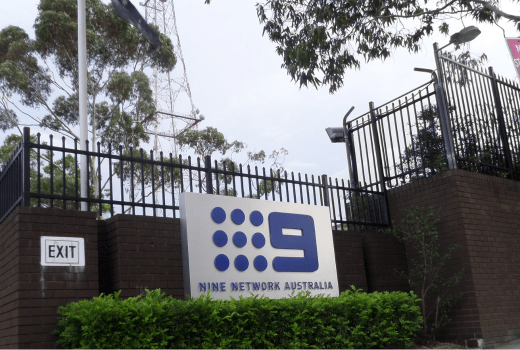 David, semi related question, but any insider knowledge about 9News Perth? When Tim and Emmy were dropped, the rumour was that someone high profile would be parachuted in (not that that ever works 🙄 ). I assumed not Karina Carvalho but maybe someone like Liam Bartlett to return to PCity? Nothing specific but as I’m in Hiatus and contacts have been on break it hasn’t been a big priority.